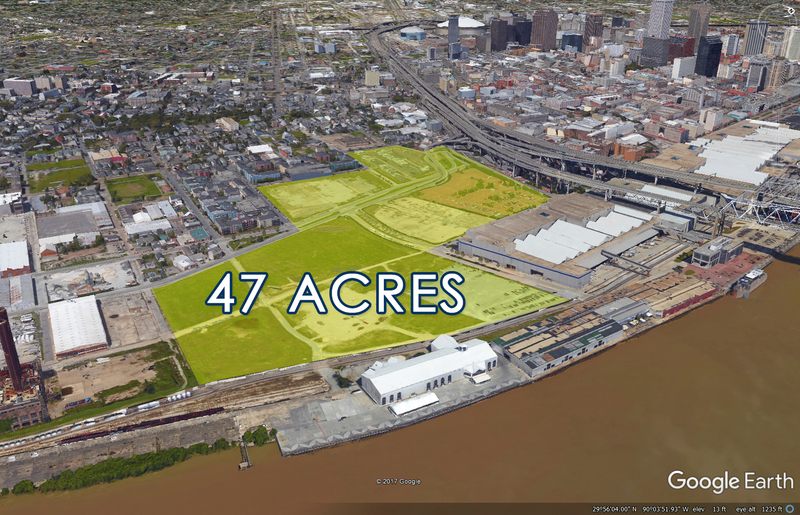 Draft findings by the consultant retained by the Ernest N. Morial New Orleans Exhibition Hall Authority to study the economic benefits of the proposed Convention Center Hotel and related mixed-use development project will be presented at the Authority’s August Board Meeting. This is the first formal step to begin earnest negotiations with the selected hotel developer. * The Authority Board Room is located on the Mezzanine level; access elevator from Lobby of Hall B.